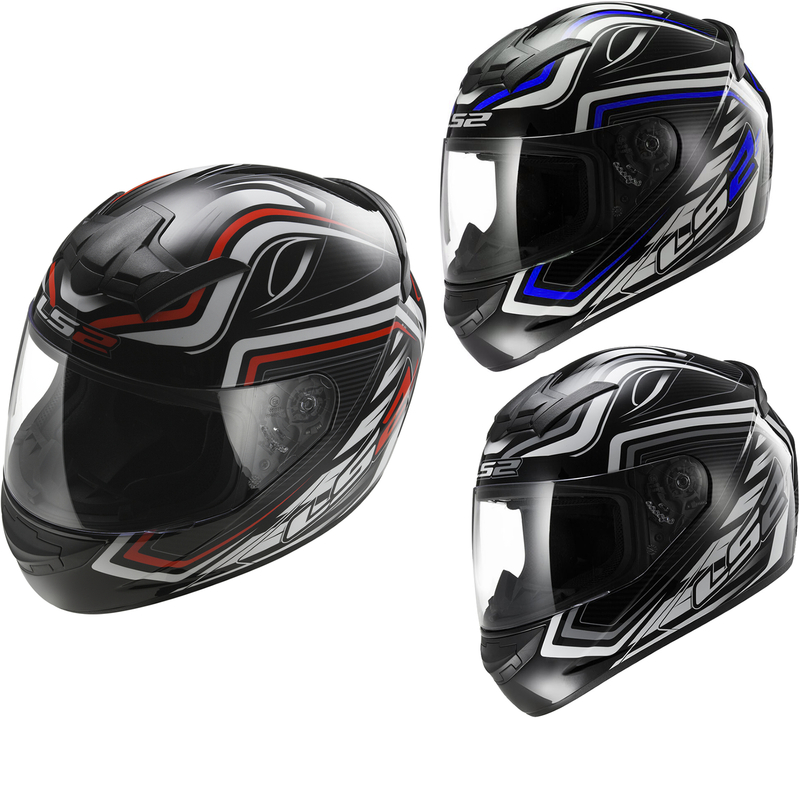 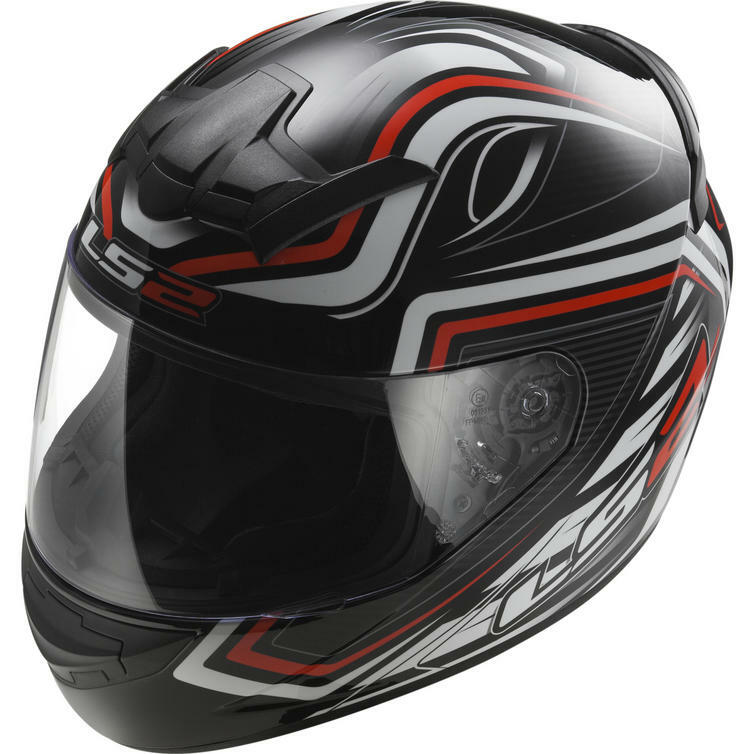 The LS2 FF352.33 Rookie Ranger Motorcycle Helmet is part of the latest LS2 collection. 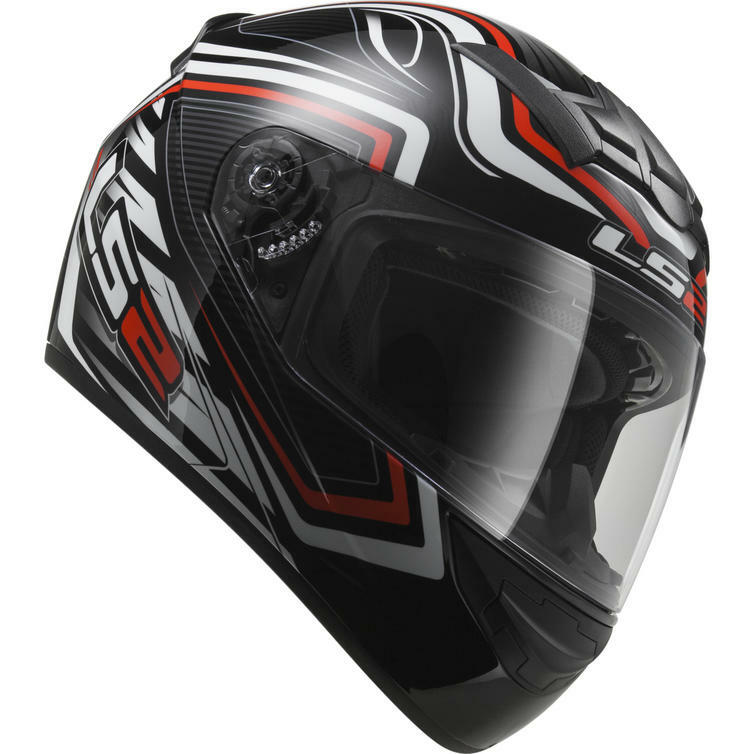 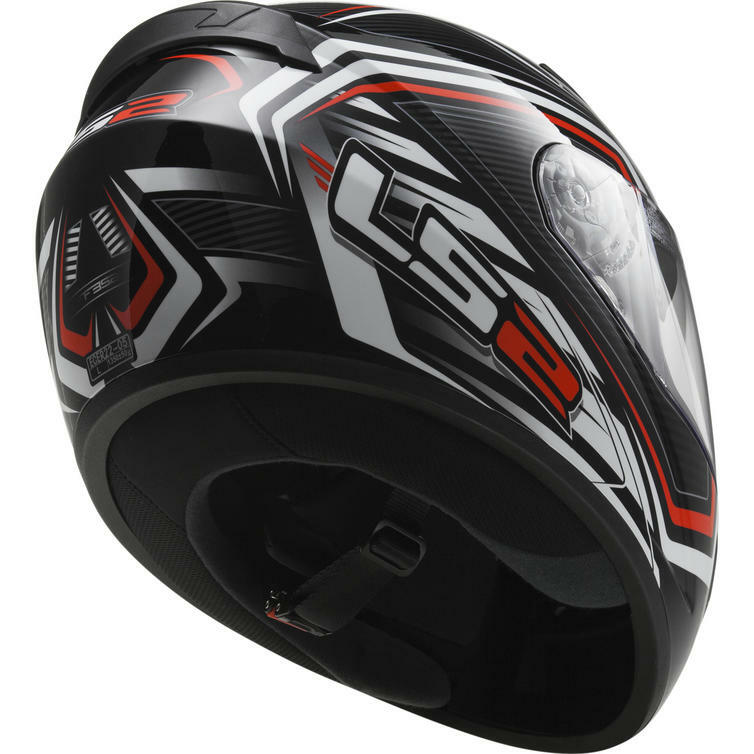 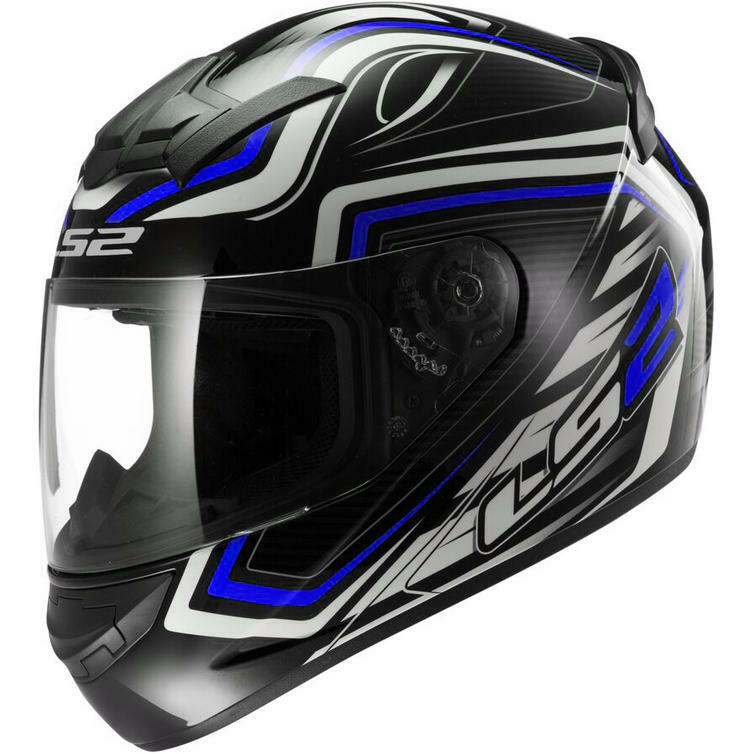 An entry level full-face motorcycle helmet, the LS2 Rookie is going to do a great job at keeping you protected for a fraction of the price you would normally pay. 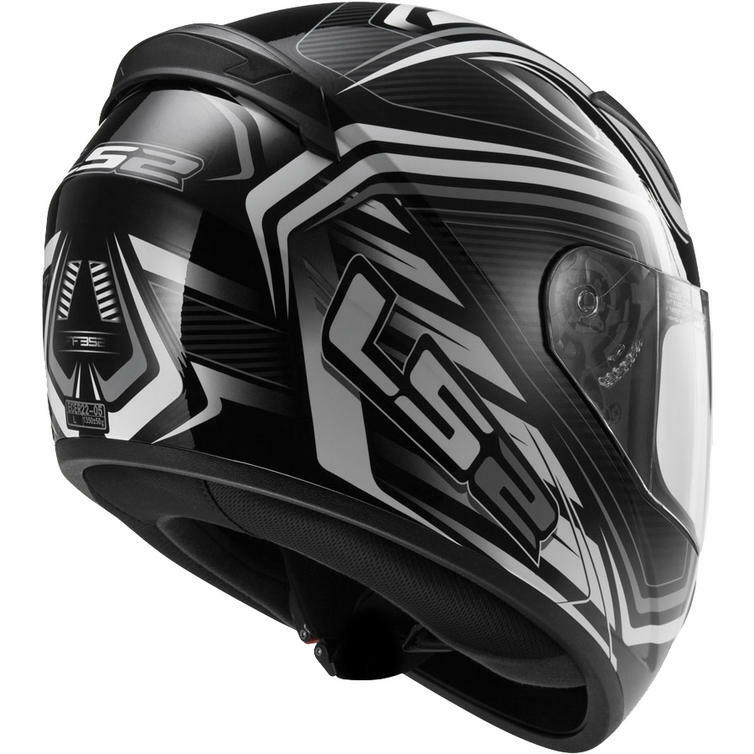 The shell is made from LS2's proprietary blend of polycarbonate, space age plastics and Kinetic Polymer Alloy (KPA), resulting in high penetration resistance and light weight. 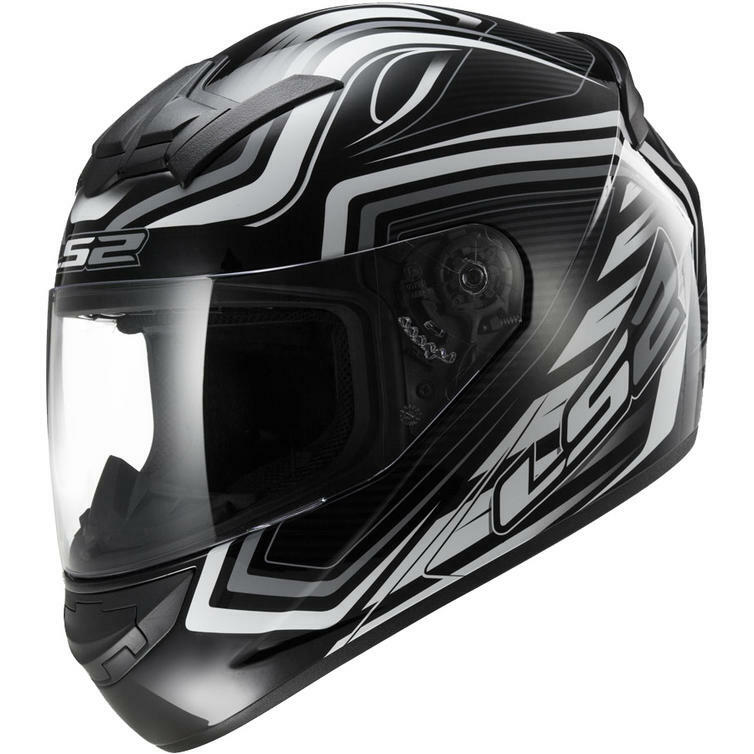 Some of the creature comforts you'll find in this integral lid include: removable and washable hypoallergenic interior, multi-vent ventilation system and standard equipped breath deflector. 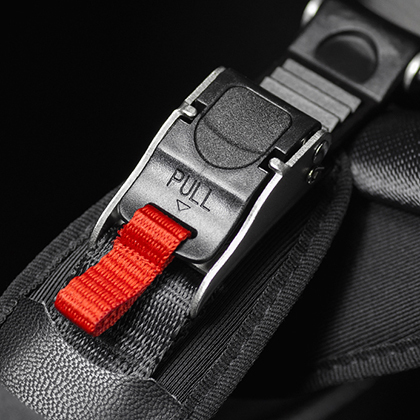 Fastening is through a quick release micrometric buckle that has been specially reinforced.